Not too much wheel bite and trucks feel awsome. My flips r coming up more precise im loving it. 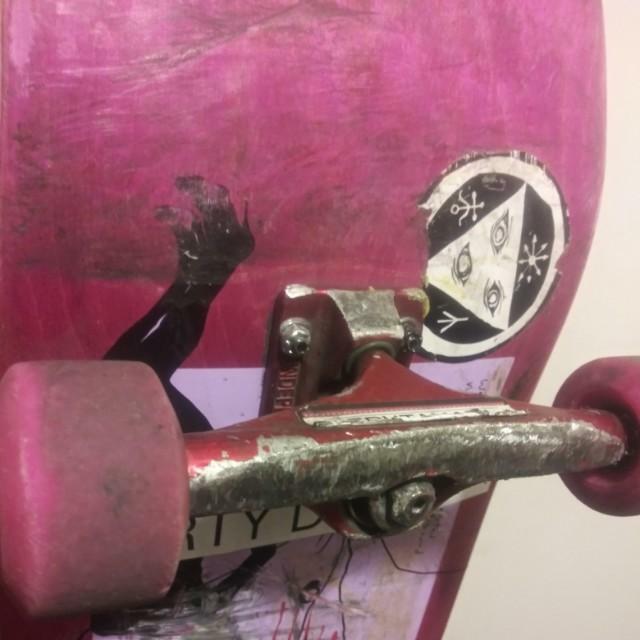 Tell us about your experience: Not too much wheel bite and trucks feel awsome. My flips r coming up more precise im loving it.